Kirk has over 20 years of experience implementing and managing IT infrastructures in both the commercial and government marketplaces. As Vice President of Information Technology he is responsible for leading Iron Bow’s technology strategy and developing technical solutions to enable the company to continue to grow and meet business objectives. During his career, Kirk has held various leadership roles including: Director of Business Information Systems for the L3 Communications Titan group, Chief Information Officer of the Intelligence Solutions group of L3 Communications; and VP of IT Infrastructure of L3 National Security Solutions. 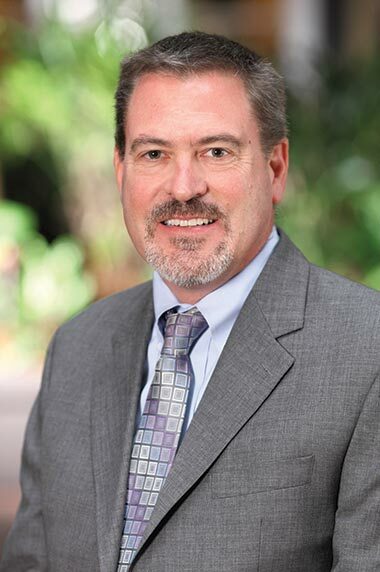 Prior to joining Iron Bow, Kirk was Executive Director of Engineering and Architecture at CACI and led the corporate cloud deployment strategy. Kirk graduated from San Diego State University with a Bachelor of Arts degree in Political Science and then followed up with a degree from Coleman College in Computer Science.